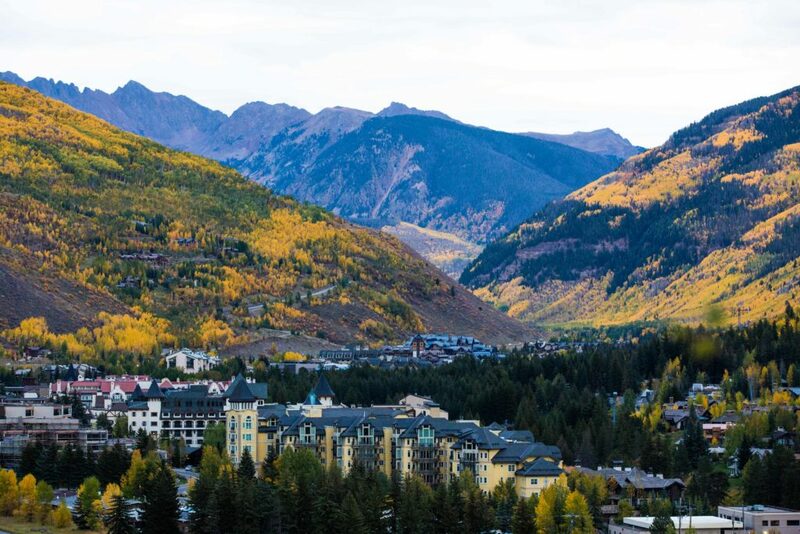 September and October are some of the most beautiful months to be in Vail. As the nighttime temps start to drop, the fall colors begin to pop up from Game Creek Bowl to East Vail. Here are some of our favorite spots to experience the changing colors. So grab a thermos of hot cocoa, a camera, and get ready to soak up the breathtaking views. 1. Along the paved bike path running from Vail Village along the Golf Course to East Vail, whether on a bike or on foot, the canopies of aspens along the path and up the southern hillside are spectacular! 2. 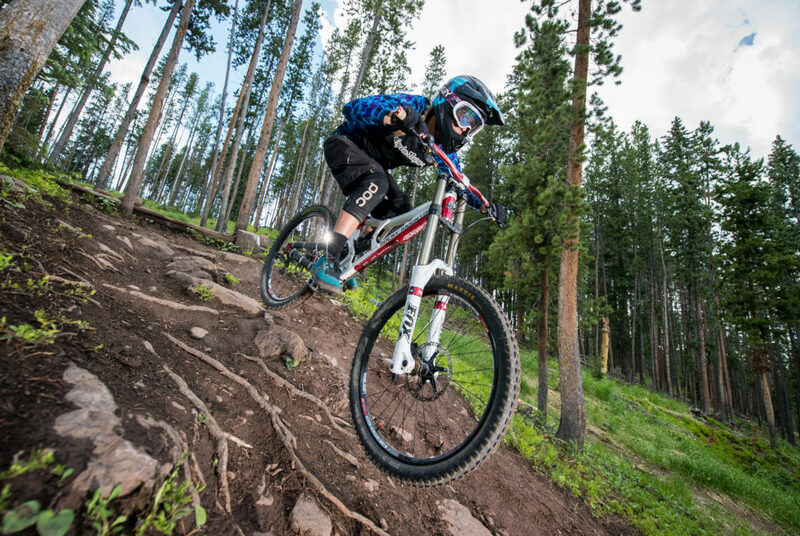 Hiking or biking on Vail Mountain – the trails lower down on the mountain including Berry Picker, Hanks Hideaway, Village Trail and Liondown take you through tunnels of golden, red and orange aspens. 4. The North Trail on the North side of Vail offers 12 miles of incredible hiking and biking options through glades of glorious aspens. The North Trail system is a favorite among locals for its accessibility, variety of user options and the beautiful scenery it provides. On any given day, you’ll find hikers, bikers, trail runners and dog walkers all sharing the trails with smiles on their faces and sweat on their brows. The trial system, from end to end, runs from the Davos Road area in West Vail to the Spraddle Creek area in middle Vail, or vice versa . 5. Piney Lake and the Upper Piney River Falls Hike – the drive to Piney will delight with stunning aspen colors, but be sure to enjoy this 2.5 mile hike once you arrive at Piney. As you head out from parking, you’ll soon come to Piney Lake, as well as the wide-open view of the Gore Range. Before long, you’ll come to a fork in the trail and a sign; take the right fork to follow the directions towards Upper Piney Lake. The view in front of you at this point will also feature all those wonderful aspen trees. 6. Booth Falls Hike. At 4.1 miles out and back this hike is rated moderate with 3,000 feet in elevation gain. While the falls are running low this time of year, the golden aspens definitely make it well worth the hike. 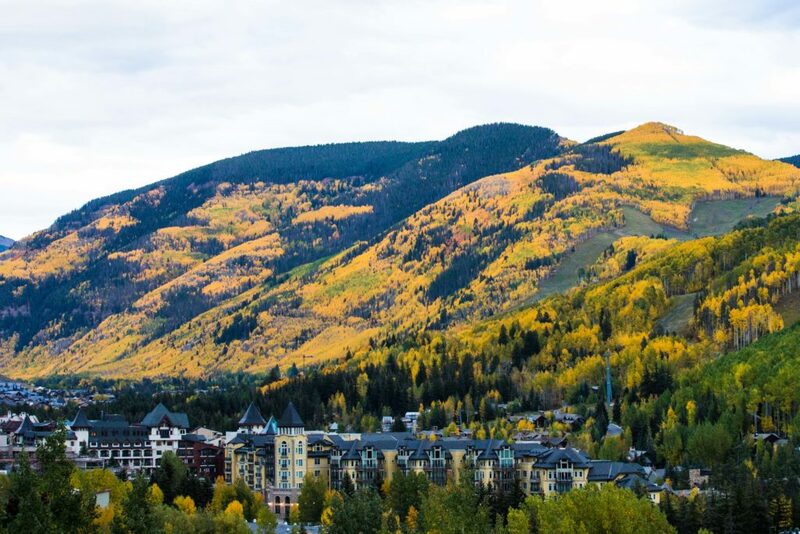 Vail Oktoberfest: Join us Sept. 8-10 & 15-17 for Oktoberfest, Vail’s greatest celebration of beer, music and autumn. 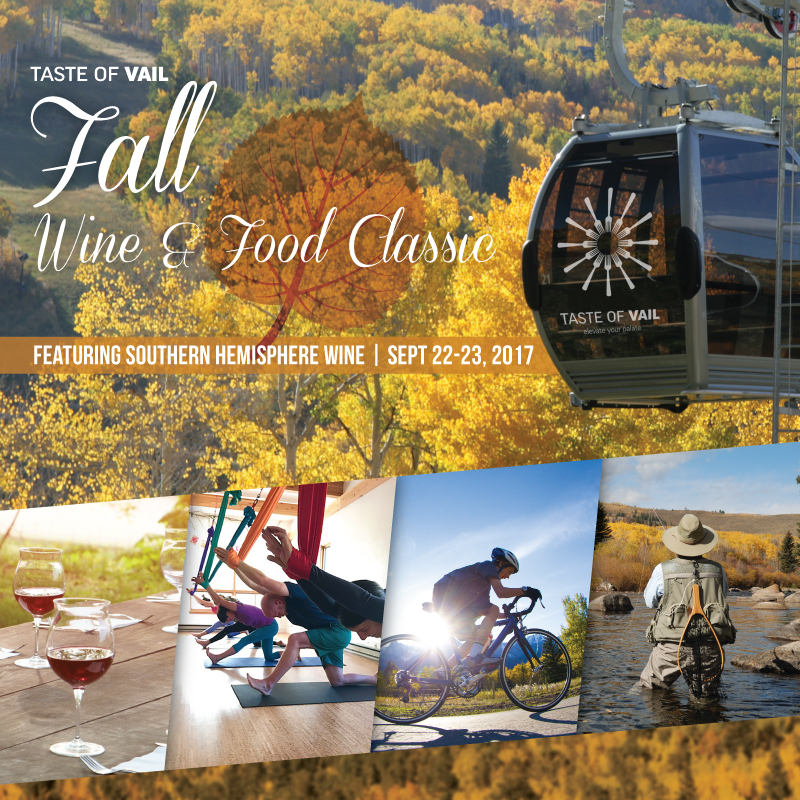 Taste of Vail Fall Wine & Food Classic: From hiking, fly fishing, horseback riding and yoga events followed by food and wine tastings with top Vail chefs and the weekend culminating at a Grand Tasting Event at Gerald Ford Amphitheater, this is an event not to miss! Outlier Offroad Festival: A no holds barred mountain bike festival composed of lift serviced product demos, XC and enduro races, and more.